The Hawke Vantage 24-72x70 Spotting Scope Kit is a great entry level scope that offers exceptional value for money. 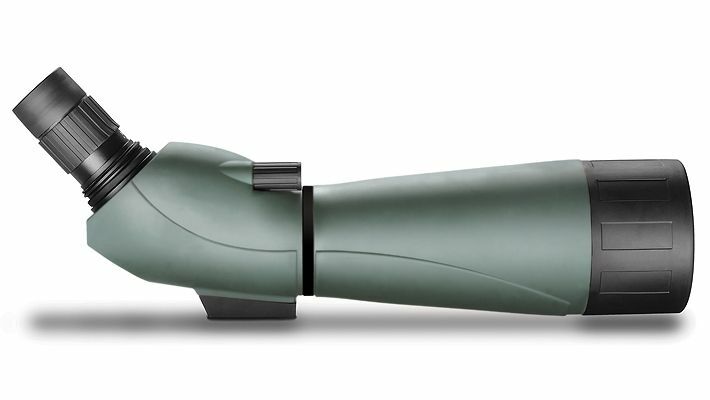 The Hawke Vantage 70mm Spotting Scope Kit with 24-72x zoom eyepiece, soft stay on case, tripod and hard storage case has fully multi-coated optics providing a crisp, bright and sharp image. The tough rubber coating provides a waterproof body. The 70mm model fitted with a 24-72x zoom eyepiece provides increased image detail at greater distances. Equipped with a twist-out sunshade. You can buy Hawke Spotting Scopes at our Hertfordshire UK shop or order online with Free UK Delivery.